.3ds .c4d .obj .vue - Model-E Droids 2-E Q-E Star Wars 3d model, Royalty free license available, instant download after purchase. ...q/e-18e-2 3dwarehouse ew navy cf-188 q/e-18 us navy f/a-18e f/a-18 c4isr re-upload of my q/e-18e with some quick fixes. ... .c4d .fbx .lwo .max .obj - millenium falcon star wars 3d model, royalty free license available, instant download after purchase. ...d .max .fbx .c4d .3ds .obj .lwo - r2d2 droid star wars 3d model, royalty free license available, instant download after purchase. ... .fbx .c4d .3ds .obj - boeing 787 dreamliner star wars 3d model, royalty free license available, instant download after purchase. 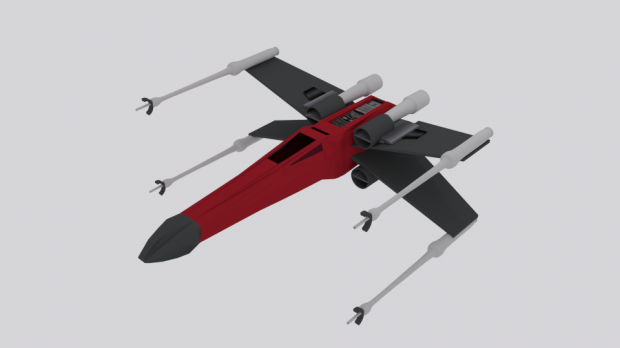 ... x wing fighter luke skywalker aircraft free download, 3d x-wing star wars model available in blend format and made with blender. 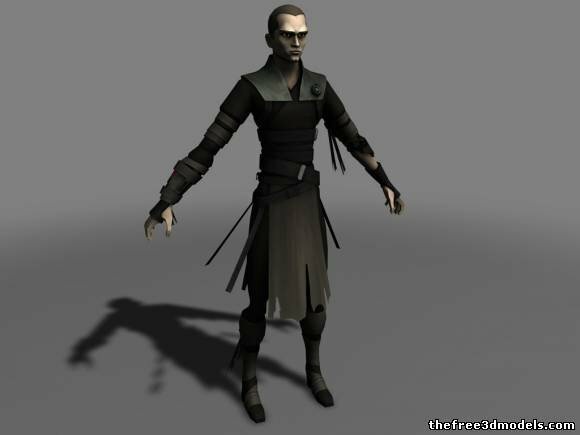 ...starkiller clone wars model available in 3ds, obj, c4d, sldprt format and made with quickbms, noesis, adobe photoshop, cinema 4d.